Renaissance Boots for Every Terrain, Temperature, Event and Location! Renaissance boots are perfect for the faire grounds, but there are plenty of other fun uses for them outside of the Renaissance life. Thick, rugged boots like the Caribbean Buckle Boot and the King Richard Boot are perfect for outdoor LARPing, SCA gatherings and anything that requires rugged footwear with a Renaissance flair. For rough outdoor terrain, choose a tall, thick boot with a non-slip sole such as the Airship Captain Boot. For variable terrain and temperatures, the Porthos Boot can be worn as either a thigh-high or knee-high boot to allow you to adapt your costume to your environment! Softer boots like the Medieval High Boot and the Men’s Renaissance Boot are perfect for indoor RPGs, theatrical productions and filking. These softer Renaissance boots are also comfortable for cons and even for everyday wear. 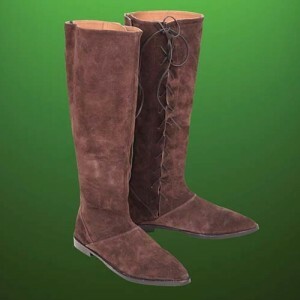 A pair of simple boots such as the Captain Boot can be used for formal occasions as well as a day at the faire, and they adapt well to many types of costumes. In hot weather, Renaissance garb doesn’t have to feel like a burden. Choose boots that will give you some air circulation such as the Ghillie Boot or short boots like the Viking Boot, and you’ll be ready to travel any road! Role-playing games have steadily grown in popularity since 1974, when Dungeons and Dragons was first published. Today, it is not enough for many gaming enthusiasts to sit at a table with dice and their imaginations; they want to experience the excitement of their favorite games first hand. 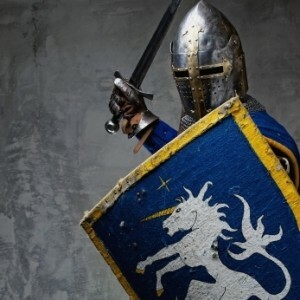 A Live Action Role Play, or LARP, is incredibly fun for players of all ages — and the best part is getting into an elaborate costume that exemplifies your character. Unfortunately, the 2012 LARP season is coming to a close. Whether you’ll be new to the scene in 2013 or you enjoyed LARPing this past summer, you probably already have a few ideas in mind about how you will participate during the next active season. 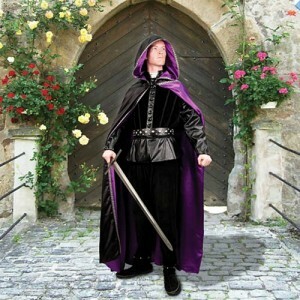 Pearson’s Renaissance Shoppe has thousands of period-appropriate clothing and accessory items that will complete one-of-a-kind LARP outfits that are sure to get you into character both physically and mentally. 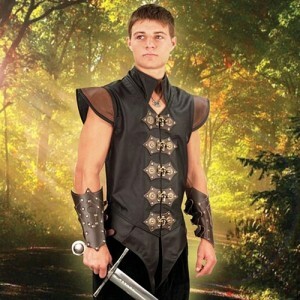 At Pearson’s, we understand the need for high-quality LARP outfits: They help you establish and relate to your character in the real-world setting of your fantasy game. Whether you are playing an ethereal elven maiden or a rogue peasant, looking the part is essential to the success of your LARP character. 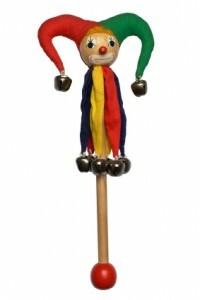 Our array of men’s, women’s an children’s costume items is the perfect place to find the items you need for 2013. Boots in case there's a snake in the grass. Summer snake activity can be frightening for those that don’t like the slithery creatures. Whether you are confronted with a venomous snake or a non-venomous variety, you should stay away from the creature in order to avoid being bit. While most snakes will flee from a person, there are some aggressive species that can decide to stand their ground. Especially in rural settings, there is high potential for running into reptiles, but protective footwear can improve your chances of avoiding problems in such encounters. Medieval boots are excellent for use as protective wear. 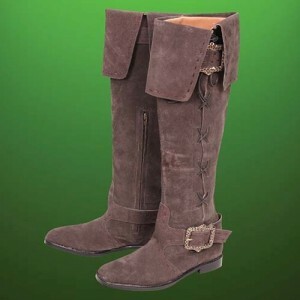 Medieval boots are crafted of thick leather, making them less susceptible to the fangs of a snake. While most people worry about venomous species, there are aggressive snakes like red racers that pose little threat in terms of venom but still have a tendency to stand their ground and act aggressively. Infections from bites are of concern, but stout boots will provide excellent protection. Whether you are attending a Renaissance or Shakespearean event for fun, or are going to a Live Action Role Playing (LARP) weekend, your thick boots will provide a barrier that extends over your calf, keeping you safer from any potential snakes you may step too close to in the area. Take on the role of any character! 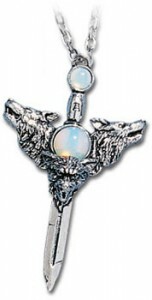 In selecting LARP Costumes, you should think about the locations that you will be visiting for your events. In many cases, outdoor camping areas can experience huge temperature fluctuations from day to night, making it important to consider all extremes in preparing your costume for travel. Some elements of your outfit can be lightweight, perfect for warm days. Whether you are in the woods of the New England or the extremes of the South West, summer daytime temperatures can be uncomfortably warm. In the wrong apparel, these temperatures can be deadly. It’s important to wear lightweight material that is light in color so that you don’t overheat. High desert nights can be quite chilly, especially after a hot day. Most people visiting these areas are taken by surprise at night temperatures, and many find themselves unprepared for cool summer evenings. When you travel for your event, make sure that your LARP costumes and accessories include warm layers that can be added in the evenings. When the sun drops and things cool off, you may need to add layers a little bit at a time. 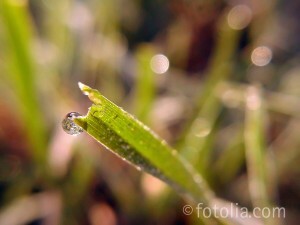 Being prepared, though, will assure you of being comfortable while not missing out on any of the fun. Stay Warm and Blend In! Live action role playing is exciting to many types of people, but winter conditions can present a challenge to those wanting to participate. Cloaks are excellent for staying warm, but most cloaks stand out and give you away in the white conditions of a snowy venue. Use a white Medieval cloak in order to camouflage yourself in such a setting. Those that love a Medieval theme will also find this style suitable for winter wear, allowing them to portray a sense of mystery as they go about their business. There are, of course, lots of other ways to make use of such a wardrobe element. Perhaps you need a period costume for a school or community play. Is your World Literature class providing you with the challenge of a class project? Re-enact a favorite story and capture it on video. The use of a White Medieval Cloak is just right for portraying some of the more famous figures of British fiction. If you are looking for a great way to portray Father Christmas, why not consider using an unexpected choice of cloak, using a reversal of red and white in the elements of your garb. 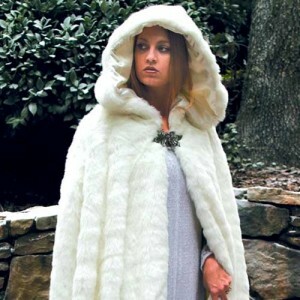 Medieval wear serves many purposes throughout the year, but the white design in a cloak is exceptionally well suited to winter activities. Summer is the best time for Renaissance Faire activities, but one force that can’t be programmed is that of nature. 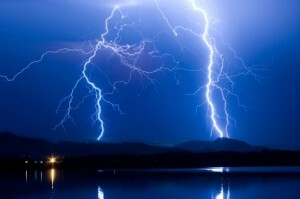 Summer rainstorms are refreshing, but when lightning accompanies the cool downpour, the refreshment can become dangerous. It’s essential that those participating in such events pay attention to weather reports and conditions, especially those wearing Medieval Armor. Metal can attract lightning, and the last thing you want to do is act as a walking lightning rod. Monitor lightning and storm activity and take lightning seriously. Create an alternative plan in advance of your event so that if weather becomes a problem, you can easily evacuate those in attendance. Of course, those attending the fair can move to their vehicles for protection, but those clothed in medieval armor need alternative areas to go to for cover. You may want to provide a large tent or secure structure for weather related issues so that people can remove their metal armor. Heat can be just as detrimental as lightning, and those participating in performances should have ample room to cool off and hydrate. Likewise, those wearing heavy garments in renaissance style should be given space to cool off and take care of themselves if heat becomes overwhelming. Renaissance Faires are exciting, but be ready for the weather to take a turn, keeping your knights and ladies safe from lightning.